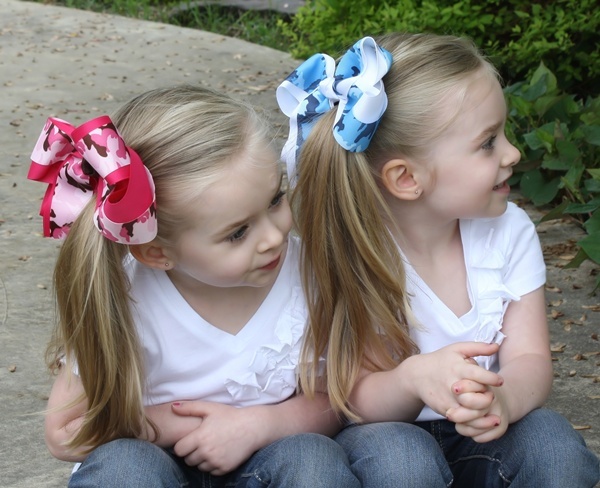 Jum-Bows are our largest bows measuring 5 1/2 inches or more in width depending on the style. These bows are for showing off! 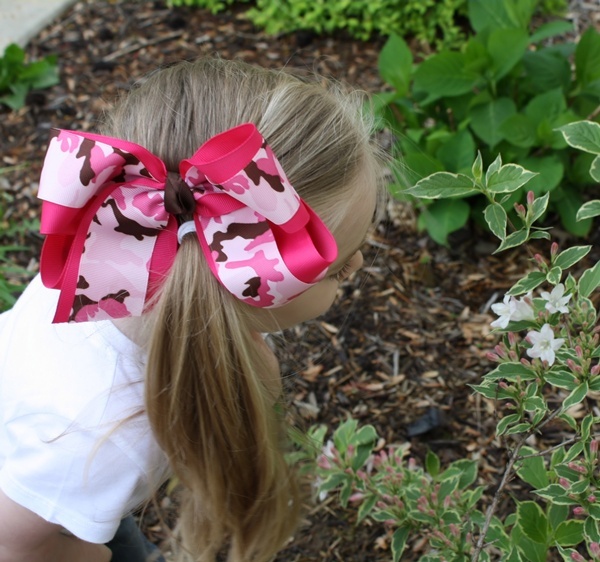 These bows are definitely a southern favorite.